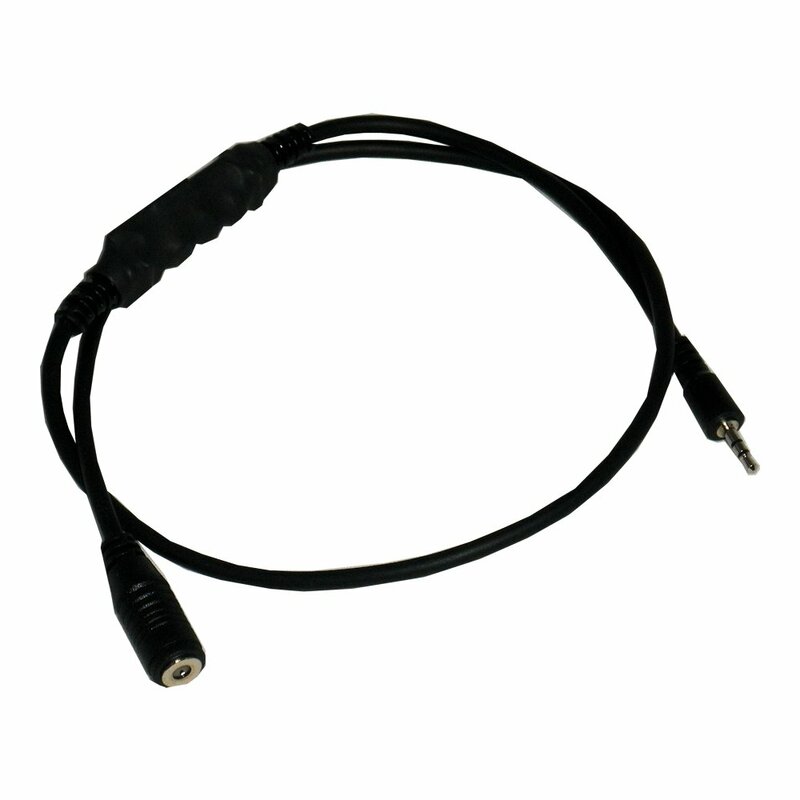 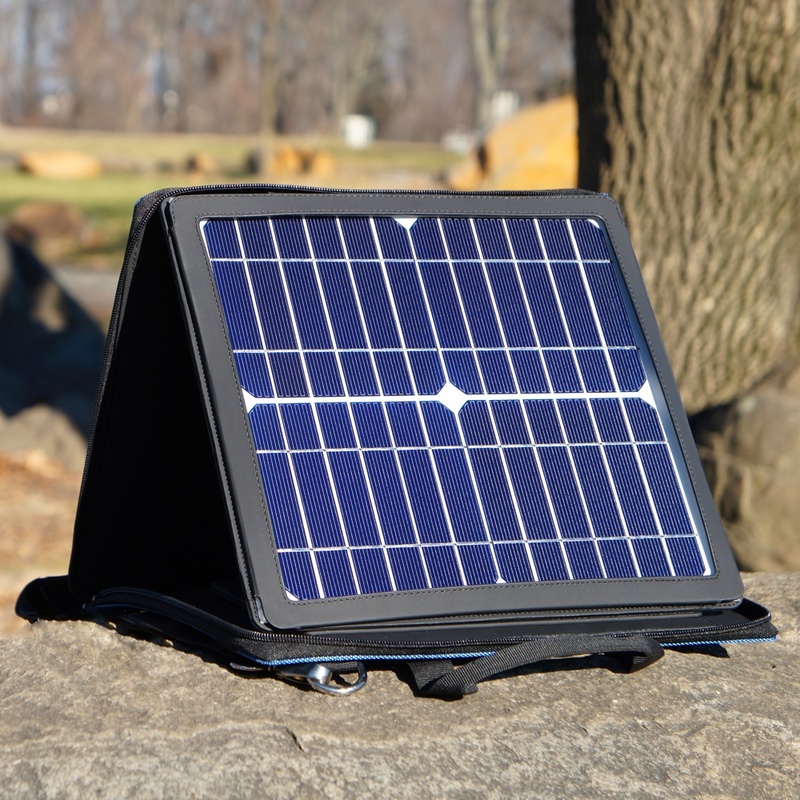 Add a car power port to your SunVolt. Now you can use existing car accessories with your SunVolt. 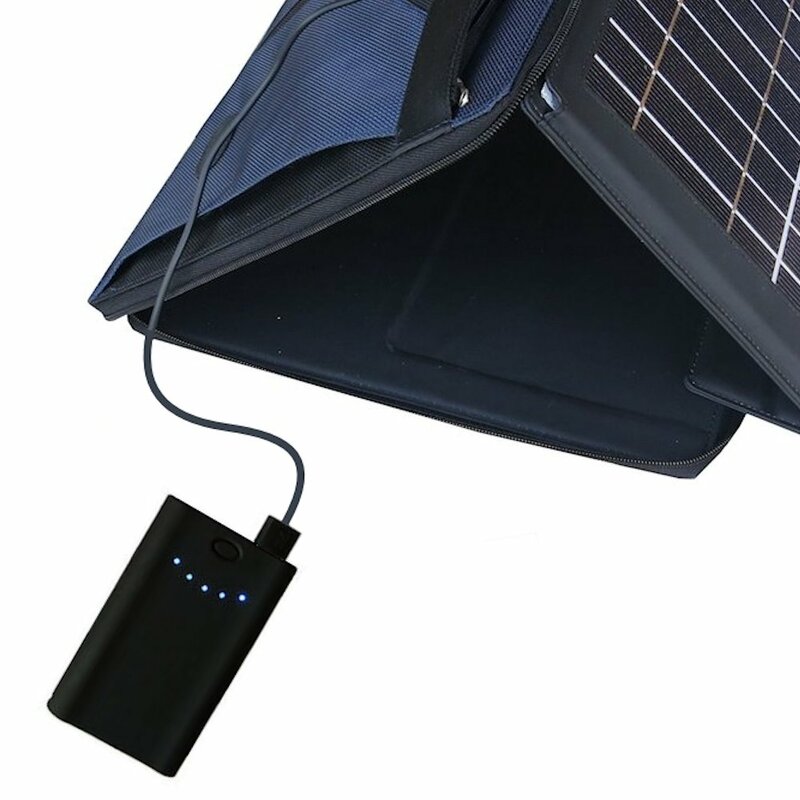 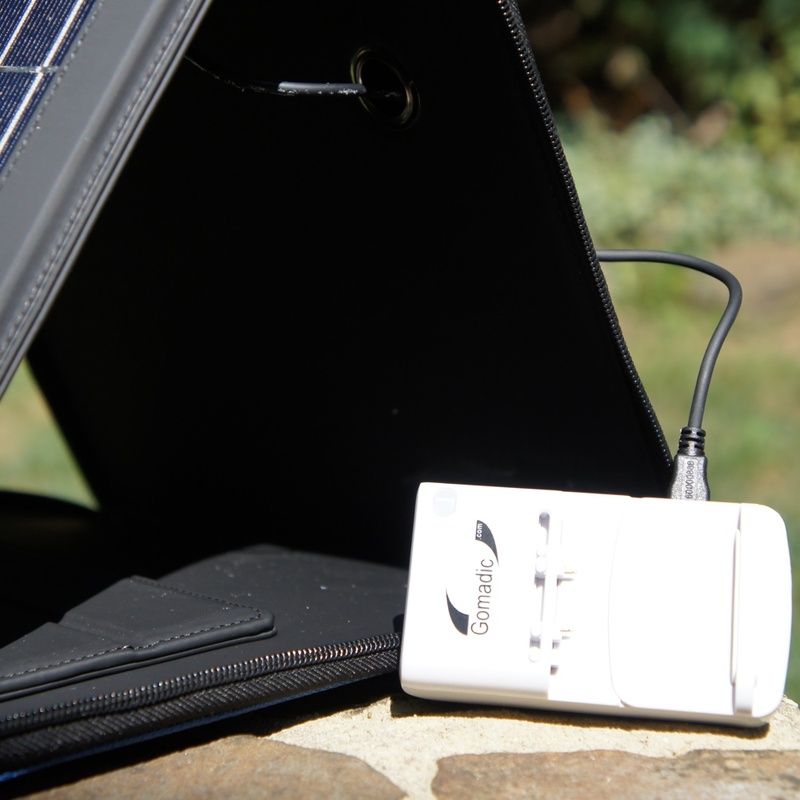 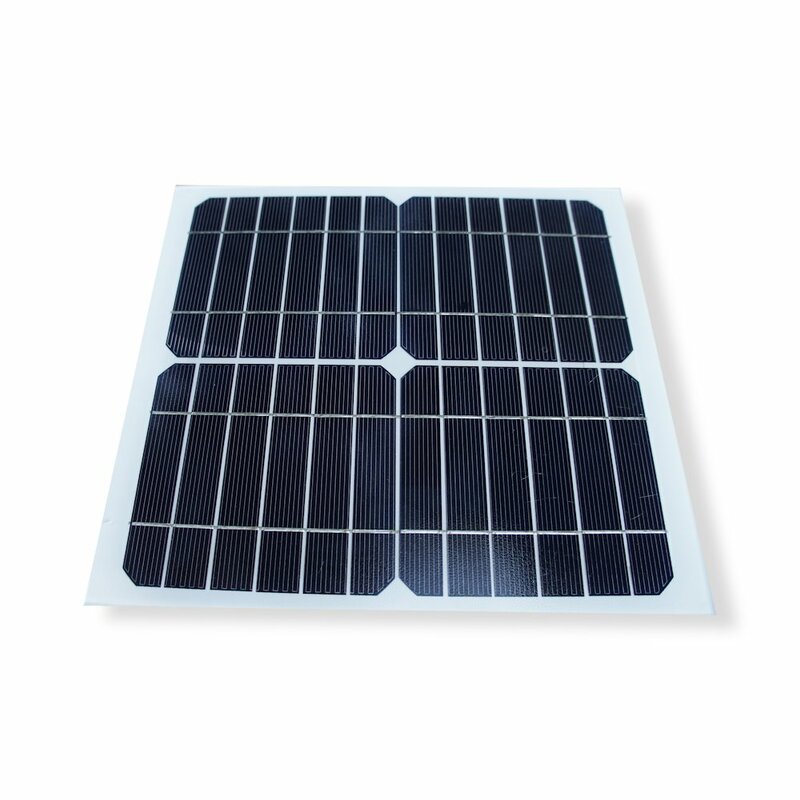 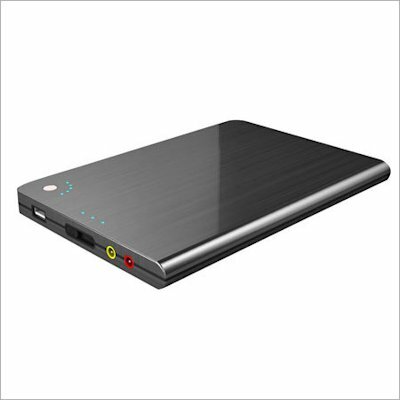 Store solar power for use later with this Power Pack addon for the SunVolt product line. 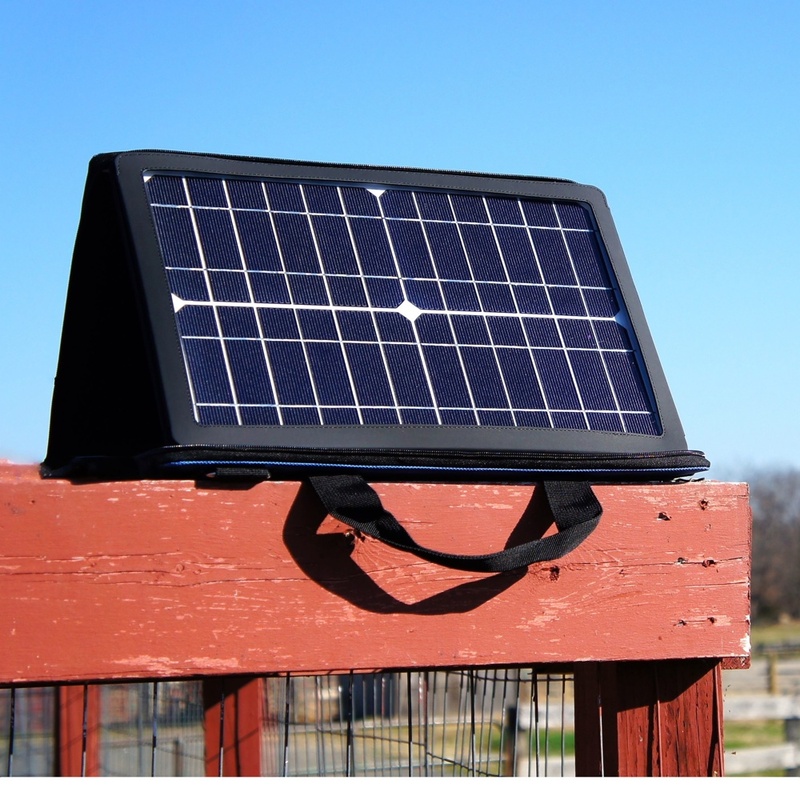 A must have add-on for the photo enthusiast owner of any Gomadic solar panel product.